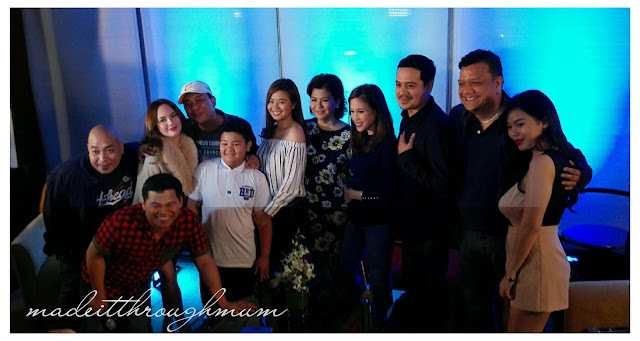 Last January 31, "Home Sweetie Home" held a thanksgiving party as they celebrated their third anniversary. From their dating days, to getting married and starting their own family, Romeo (John Lloyd Cruz), Julie (Toni Gonzaga) and their entire family became part of every Filipino home. The show tackles the lives of our newly wed stars and their ways to address the needs of a growing typical Filipino household. Every week, their show becomes a guide to married couples. Each episode shows situations similar to what happens in real married life. For John Lloyd Cruz, it is important for him that his character, Romeo, sets a good example for their audience, aside from giving entertainment every Saturday night. He also stated that they put into heart the essence of each episode, they work together to make their program better, to reach out to their fans, reason why they are still on air for three years. 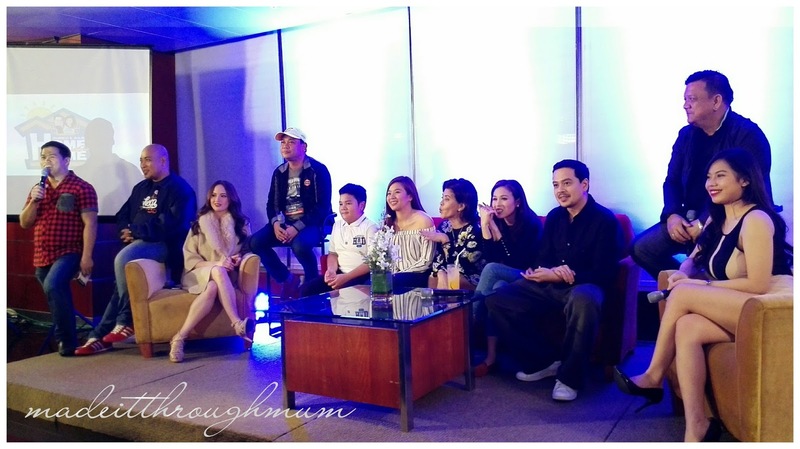 Toni Gonzaga is also happy that their program "Home Sweetie Home" celebrates another anniversary, stating that her work here does not feel like a chore at all. From the start, she never felt any pressure, they arrive on the set all happy and fine, and that her character, Julie, is very similar to the role she plays in real life. The ultimate multimedia star admits that at first, she struggled to play her role as a loving wife but has gotten used to it specially that she got married and started to have her own family in real life. Stay tuned and get to know what's in store for Romeo and Julie. 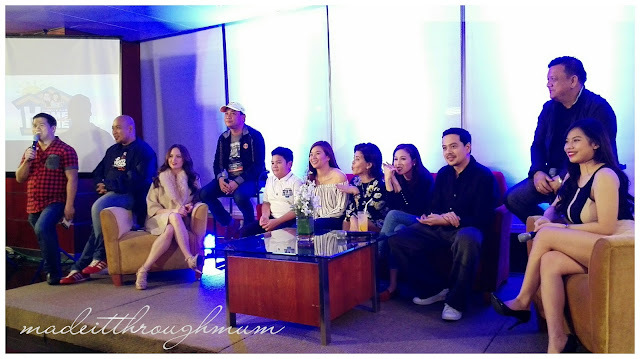 Also in the cast are Sandy Andolong, Miles Ocampo, Clarence Delgado, Ogie Diaz, Ellen Adarna, Bearwin Meily, Paul Sy, Jobert Austria, Mitoy Yonting, Nonong Ballinan, at Magda Alovera. 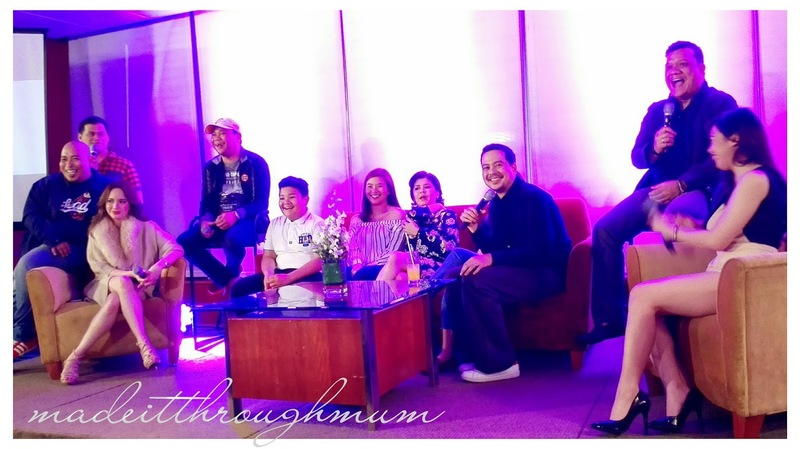 "Home Sweetie Home" is made by the program's creative team and directed by Edgar "Bobot" Mortiz under the business unit led by Raymund Dizon. 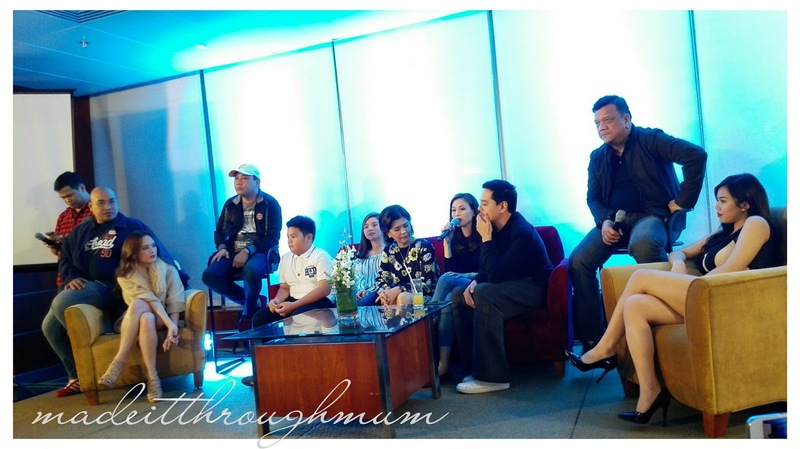 Don't miss "Home Sweetie Home" every Saturday, 6:30pm, right after "TV Patrol Weekend".